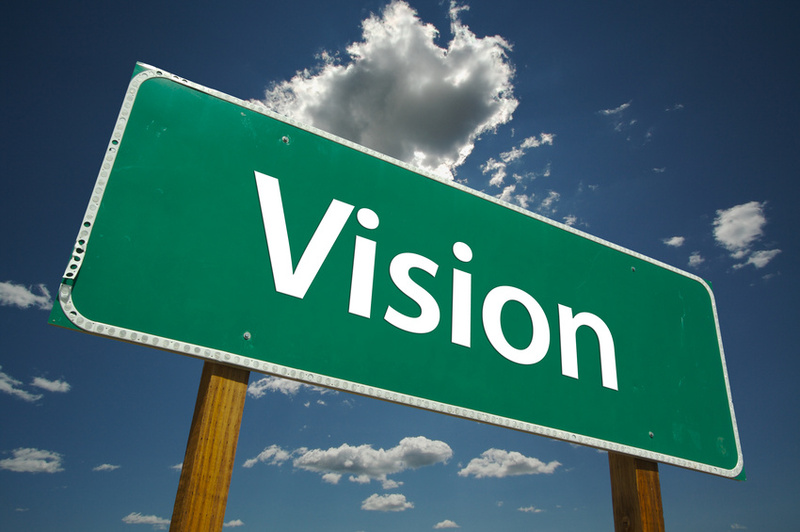 Vision as a picture of the future a leader has in mind which inspires him and he shares it with others for them to feature in bringing it to pass. Being a leader requires you to have a clear vision of the future and being able to communicate it passionately and clearly to others. Leadership success begins with vision. You must endeavour to create a compelling vision, clarify it and market it properly for people to buy-in. The success of your leadership is tied to the actualization of your vision. Passion is essential for effective leadership. I have observed great leaders in corporate, religious, academic, political and social organizations, one thing they have in common is that they are very passionate with what they believe in. Ralph Waldo Emerson rightly said, “Passion is one of the most powerful engines of success. Nothing great was ever achieved without passion.” Leadership is a marathon and passion is the energy you need to finish fine. Confidence is a fundamental basis of leadership. It helps you to stand your ground during challenging times. Self-confidence is not magic; it can be developed. To share your vision, inspire others, and sell your products and services, you need good communication skills. To excel in leadership, you must master the art of effective communication. Great leaders are great communicators. Don’t just communicate; connect and collaborate. Communication styles differ from leader to leader. As a leader, your communication must be clear, concise, concrete, correct, coherent, complete and courteous because your ability to communicate and connect effectively raises the bar on your leadership. Compassion is one of the silent but principal qualities of a leader. One grave mistakes people make in life is asking for hands while they have not touched a heart. A leader should be compassionate. Compassion is the people-centric mindset of a leader that inspires him to aspire and perspire to help others become better. This is not weakness but, strength. 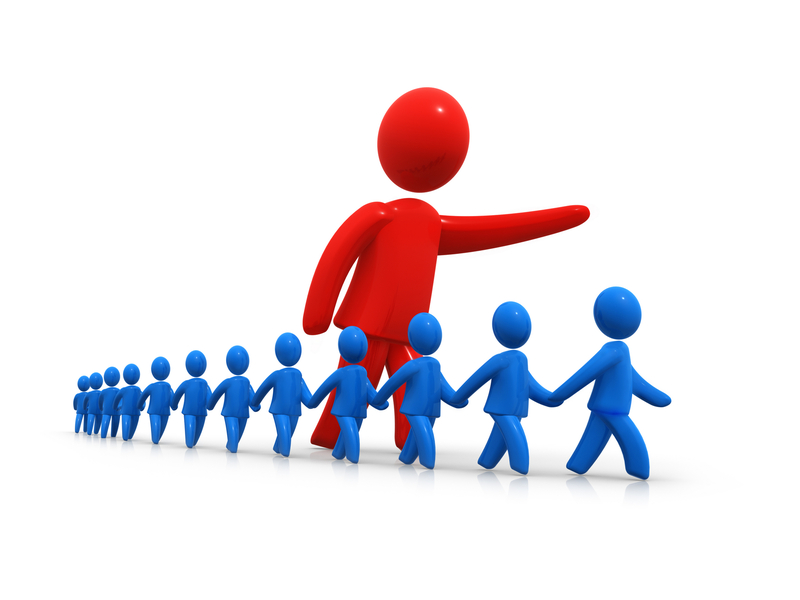 A compassionate leader loves his people and this motivates them to give their best to make his leadership a success. To be a great leader you must shift from “I” to “We” mentality because this helps you show kindness, care, fairness, genuineness and gain trust, respect and loyalty.